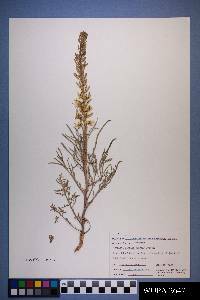 Description: 1 PRESSED BRANCH, STEMS, LEAVES, FLOWERS. 1 PRESSED SMALL LEAF FRAGMENT. 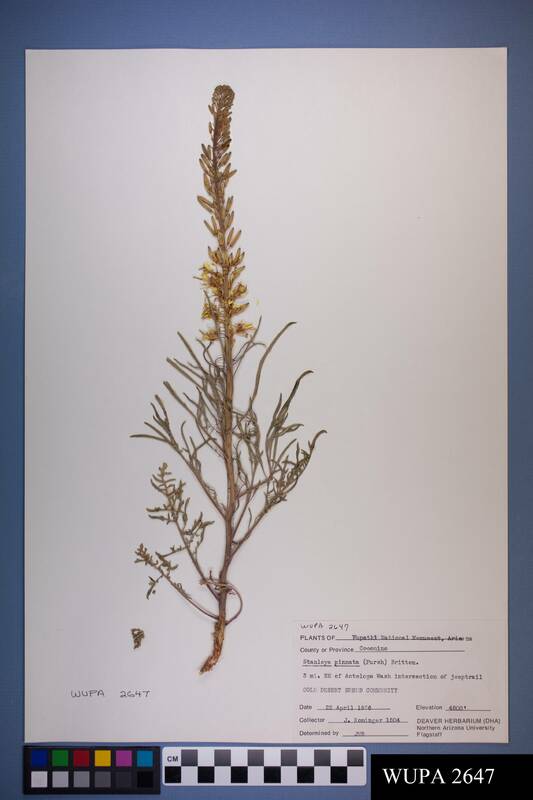 Notes: PLANT SPECIMEN IS IN GOOD CONDITION, A FEW LEAVES ARE LOOSE.